With the release if the Fifth Edition Ravensloft supplement, The Curse of Strahd, cartographer Mike Schley has done what's he's been doing since 5E began and released high-resolution version of his WotC maps for sale on his own website here. But what if we wanted to utilize what they've created without using the common setting? Perhaps we even want to re-file off the serial numbers and turn this right around into an Eastern European setting. 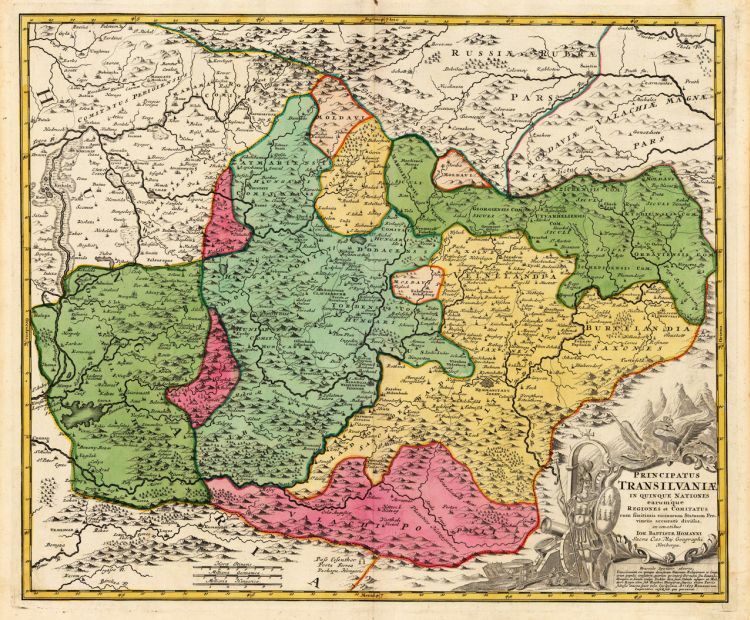 Well, to assist with that, over on contur.ro, you can find a Transylvania map with all of the towns and counties one would find here. 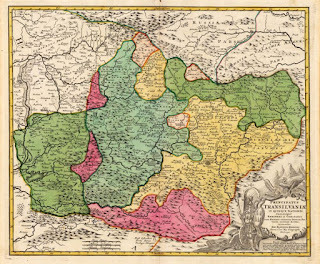 Finally, on bergbook.com, the "Antique Maps of Johann Baptist Homann" includes a wonderful map of Transylvania can be had here.